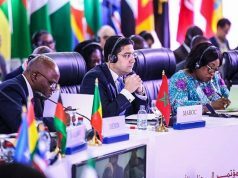 Rabat - Morocco is participating in the 13th general Conference of the Islamic Organisation for Education, Science, and Culture (ISESCO) focused on Palestine, held in Rabat. 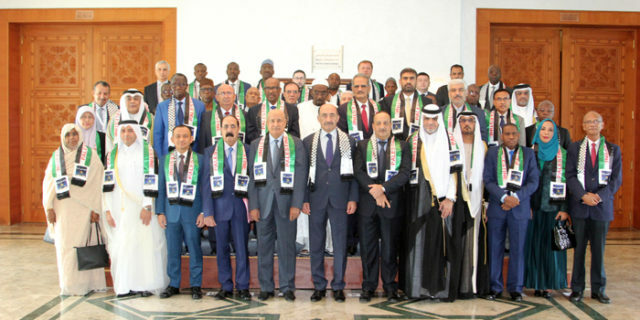 Rabat – Morocco is participating in the 13th general Conference of the Islamic Organisation for Education, Science, and Culture (ISESCO) focused on Palestine, held in Rabat. The conference, which opened yesterday, focuses on Jerusalem and adapting to recent events in Palestine. 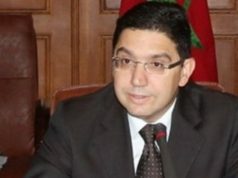 The conference opened with a speech from Minister of Foreign Affairs Nasser Bourita, delivered by Mohamed Laaraj, minister of culture and communication, according to state-owned media outlet Maghreb Arab Press. Bourita emphasized King Mohammed VI’s policy and efforts in Palestine as president of the Al Quds Committee. King Mohammed VI cooperates with heads of major powers, the UN Secretary-General, and the Palestinian president. At the same time, he establishes on-the-ground social, economic, and humanitarian operations with the cooperation of Bayt Mal Al Qods Asharif Agency. In the same speech, Bourita noted how member states have preserved Palestinian cultural heritage and religious monuments. 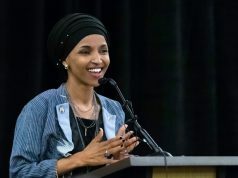 Bourita also spoke of cooperation on contemporary issues, such as extremism, terrorism, social and economic disparities, and technological disparities. 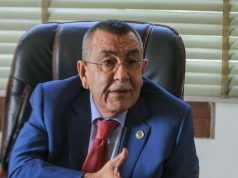 On October 10, Morocco also renewed its commitment to the Palestinian cause in a coordination meeting of the Organisation of Islamic Cooperation (OIC), emphasizing the country’s ambitions to create lasting peace in the region. The Moroccan strategy is based on continuous diplomatic actions with major powers and international institutions, and on the increase of development programs to achieve sustainable growth in Palestine. King Mohammed VI sent over 1.8 tons of medical supplies and equipment for the Moroccan field hospital in Gaza earlier this month. The aid operation resulted from cooperation with Egypt. 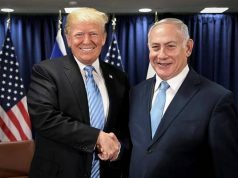 The recent conferences and meetings on Palestine come at a tense time as the Trump administration is continuing to cut Palestinian aid after the US controversially recognized Jerusalem as the capital of Israel. The Trump administration made it clear that Palestine was not a priority as it cut more than half of its financial aid to the UN Relief and Works Agency (UNRWA) for Palestinian Refugees in January, $200 million in aid at the end of August, and over $10 million in aid for conflict resolution in early September. The Trump administration also ordered the shut-down of the Palestinian Liberation Organization’s offices in Washington, D.C., in what seems to be retribution for Palestine’s boycott of the US peace plan after the recognition of Jerusalem as Israel’s capital. 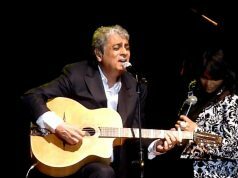 The recognition has sparked outrage among the international community and was firmly condemned by Morocco. King Mohammed VI sent a letter to the UN Secretary-General, Antonio Guterres, and Donald Trump warning about the dangers and implications of the action for regional peace. ISESCO’s member states count development and humanitarian operations a priority and highly needed for Palestine.